Steve has more than two decades of Drinks Industry experience, beginning with Diageo-predecessor Heublein where he managed Smirnoff and Finlandia vodkas and worked on the imported wine portfolio. As a Managing Partner of Brand Action Team for ten years, Steve honed his marketing skills providing PR and advertising services and was ahead of the curve developing cutting edge social media marketing in the U.S. wine and spirits business. On the wine side he has worked on a wide range of individual brands and companies including Santa Carolina from Chile, McWilliam's and McGuigan from Australia, Javier Sanz from Spain, Puklavec & Friends from Slovenia, Vinkara from Turkey as well as the entire Pernod Ricard international wine portfolio (Jacob's Creek, Perrier Jouët, G.H. Mumm, Campo Viejo, Brancott Estate et al.) 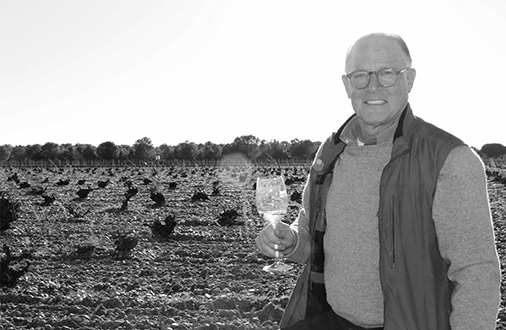 Steve also has significant experience working with country and regional wine trade promotion agencies including Austria, Australia, Chile, Spain, Santorini and Ribera del Duero and Rueda. He is also a consultant to Vinitaly and has managed U.S. trade PR for ProWein. On the spirits side he directed the entire concept through design, launch, and execution for Pisco Portón from Peru and Singani 63 from Bolivia. He has also worked on the development and launch of Fuzzy's Vodka (golfer Fuzzy Zoeller) as well as Tanduay Rum from the Philippines. Steve has also managed Social Media and PR support for brand extension launches of existing spirit brands including Beefeater, Chivas Regal, and Kahlua. Steve is a recognized thought leader who writes and speaks on the issues driving the American Drinks market. He has spoken at Vinitaly, Wine2Wine, Vino2016, London Wine Fair, WSWA, U.S. Drinks Conference, Tales of the Cocktail, the Australia Trade Tasting and guest-lectured at Univ. of Bologna-Bologna Business School, Hochschule Geisenheim University in Germany and Burgundy Business School in Lyon. 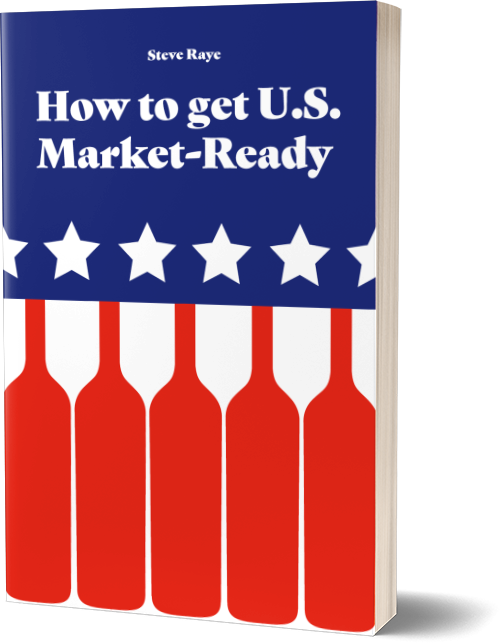 Steve is also one of the organizers of the USA Trade Tasting event and publishes a popular industry blog titled OH-pinions. Steve is a graduate of Cornell University where he majored in Communication Arts. My wife and I were vacationing in Italy, straying from the beaten path as we love to do, and stopped in a little restaurant for dinner. The décor was faded pictures tacked on the walls, mismatched chairs and cheap paper napkins, but the food smelled great. No one spoke English, so I defaulted ordering in my best Spanish (hey, it was the closest to Italian I could get.) I ordered a special bottle of red I recognized on the wine list. The wine was fantastic; after all, we were in Italy, on the trip of our dreams, how could it be anything else? There were two older Italian gentlemen sitting nearby and were clearly not impressed by us or our wine selection. We were Americans intruding in their neighborhood restaurant, spoke lousy Spanish in Italy, and couldn't even order a decent bottle of wine. They insisted we try theirs, which they had brought with them in a brown paper bag. Wow, turned out theirs was amazing. By the end of dinner we had learned that they were old friends who dine together every Thursday evening and have done so for decades. They left a few coins for the waiter, and the bottle of wine for us. That was 12 years ago, and I think of that dinner, those two old men, and their fabulous wine every time I embark on the journey with a new wine or spirit helping them to make it in America. My goal is to strike that same burst of delight in American consumers when they discover something new and so remarkable they will want to share it with their friends. 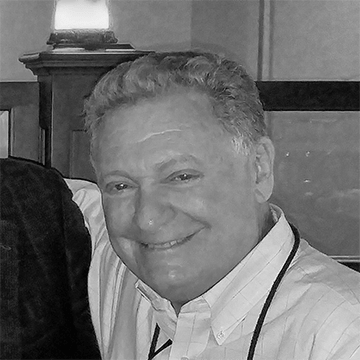 Howard Bernstein is a wine and spirits industry senior executive with extensive experience managing sales for importers, suppliers and distributors. Most recently Howard was DVP for Imperial Brands' Northeast region, which represented 80% of the company's sales of Sobieski, the fastest growing vodka brand in the history of the industry. He has been president of two import companies, Focus Brands International and Five Star Importers/Distributors with proven expertise in supplier relations and building distribution networks. Prior to that, Howard helped create and manage the On Premise Division of Southern Wine and Spirits/ Miami. He also managed the expansion of Premier Wines and Spirits, Gallo's distribution house in NY from a focus on off premise into a balanced one of profitable volume in both the on and off premise. Howard has also created highly successful, industry changing marketing programs in several categories: Finlandia fruit Infusions (still being promoted 25 years later), Single Malt Scotch Bar, Finlandia Frozen drink dispenser which ultimately became the Jägermeister drink machine that built the brand into an on-premise juggernaut. He also held executive sales positions with Palm Bay Imports as well as National Accounts and On-premise nationally for Palace brands Company (Heublein/Diageo).